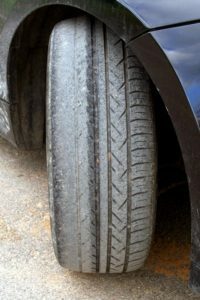 thanks for the tips about tire maintenance. they are expensive to replace, which i just learned the hard way. just spent $1000 to replace 4 tires.